Ilona Stadnik and Braxton Moore have recently joined the Internet Governance Project. Ilona is a Fulbright visiting researcher at Georgia Institute of Technology, Internet Governance Project. 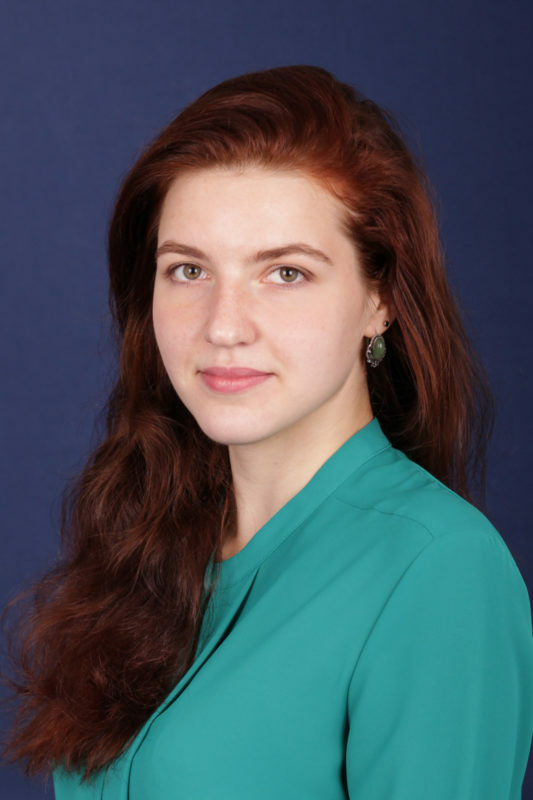 During her stay, she will be focussing on her Ph.D. thesis about Russia-US cybersecurity relations and will also contribute to IGP’s cybersecurity research, including cybersecurity governance and nationalization of the Internet, the private sector role in cybersecurity governance and States’ international approach to cyber norm-making. Read more about Ilona here. Braxton Moore, an undergraduate engineering major, joined IGP upon receiving the Presidential Undergraduate Research Award to work on Blockchain Governance. He will be working on Blockchain as the underlying technology for Cryptocurrency and how national regulation and private governance can affect the adoption of cryptocurrencies. Read more about Braxton here.